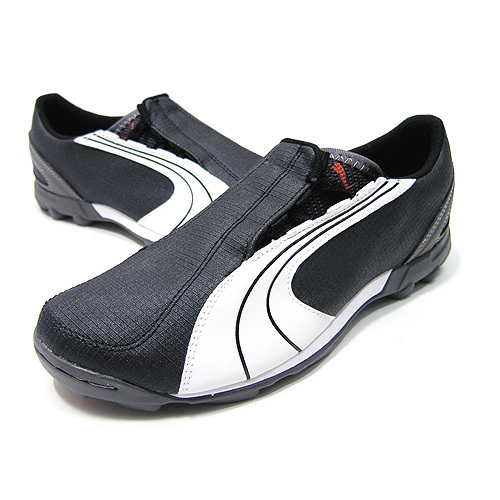 UPPER: Soft, supple synthetic leather for great ball feel. Lace cover increases ball contact area. OUTSOLE: Lightweight TPU with multidirectional traction pattern.